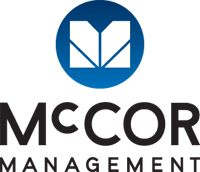 David brings over 25 years of property management, development, project management and leasing experience in all Real Estate asset classes to the McCor team. David values and appreciates his relationships with all clients and conducts himself with integrity while showing concern and care for the reputation of his clients and staff. 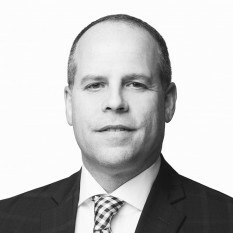 Prior to joining McCOR, David spent 12 years with a development management company, developing over 3.5 million square feet of industrial buildings, 300,000 square feet of retail, over 500 multi-family units and over 900 acres of land in Edmonton and northern Alberta and management of over one million square feet of revenue producing property. Prior to this, David held various management positions with Princeton Developments, Oxford Properties Group and Cambridge Shopping Centres between 1993 and 2006. David holds an Associate License and Registration Certificate with the Real Estate Council of Alberta (RECA) in Commercial, Property Management, Residential and Rural.